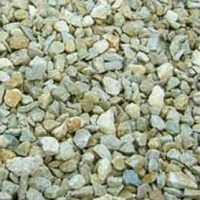 Stones marked with an asterix (*) are specialty stones which we do not keep in bulk supply, only in 20L bags. 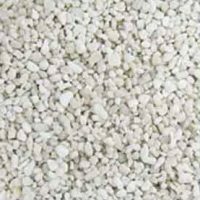 If you are requiring a larger quantity, please contact us for more information. 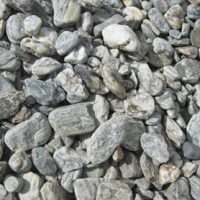 Urban Paving’s range of speciality garden stones, pebbles and coloured stones are sourced from all the top quarries throughout New Zealand. 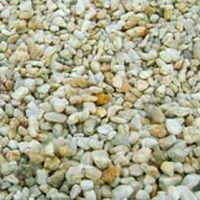 Our pebbles and stones are all available in 20-litre bags, by the scoop (0.3 m3), or we can arrange delivery of larger quantities direct to site. A special schist from our very own West Coast, available in 20mm or 40mm it has sparkling grey tones which make it a real standout feature for your garden or outdoor entertainment area. 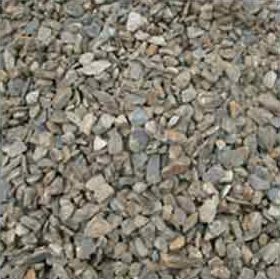 The 20mm size is used in our exposed aggregate and honed Westland Schist paver. 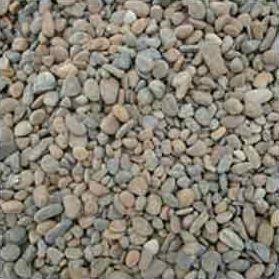 A flattish 20- 40mm stone from the tourist mecca of central Otago. 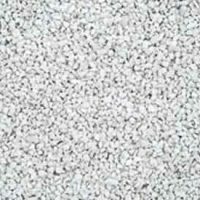 A mix of various shades of white, grey and green. 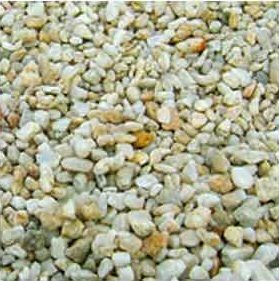 Popular for adding variation in colour to your path, garden or water feature. This stone is used in our exposed aggregate and honed Shotover paver. This is a local coloured stone chip from Banks Peninsula, available in 20 or 40mm. 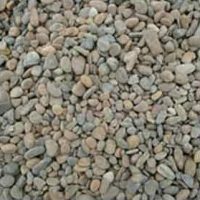 It has earthy brown and terracotta undertones and can be used in gardens and pathways. 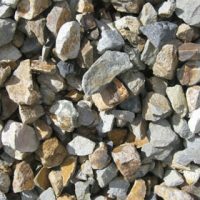 A Central Otago schist with colours of gold, silver and brown, this garden stone is used for paths, decorative gardens and water features. This coloured stone is also used in our exposed aggregate and honed Crawford Hills Paver. 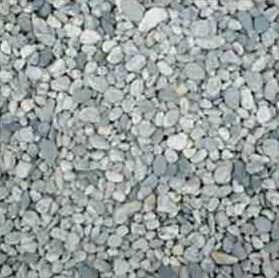 Available in two sizes: 5 – 10* mm & 20 mm. Available in two sizes, medium (8-14mm) and chunky (50mm). 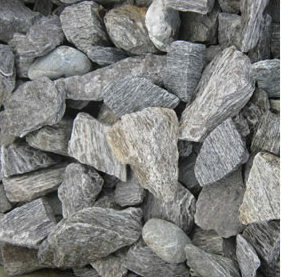 This black chip from the south of Dunedin has become popular for its striking look, especially in water features. 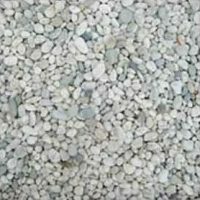 The smaller size is ideal for paths, driveways or decorative gardens and the rugged look of the chunky size looks great in decorative gardens and pots. 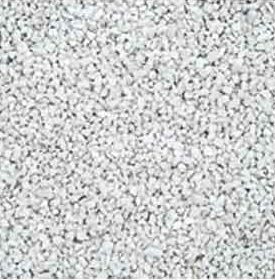 Available in three sizes, 0 – 7 mm, 15 mm and 50mm. This is a stunning white chip sourced from sunny Marlborough. 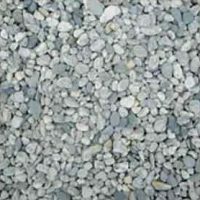 It is an alternative to the traditional limestone colour. 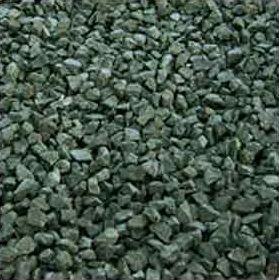 It is used mainly in pathways and gardens. 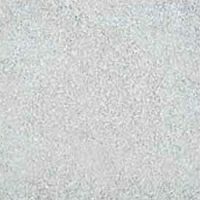 A neutral off-white coloured 12 – 20mm limestone chip, this garden stone is popularly used for paths, driveways and decorative gardens. This is a local 6- to 14-mm Canterbury stone, predominately brown with some grey stone. 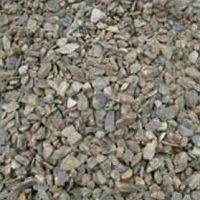 It’s also a great alternative for an exposed aggregate paver when you want earthy brown undertones, as opposed to grey undertones in the traditional exposed aggregate paver. 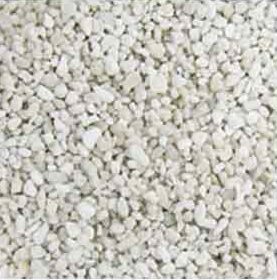 This is a very rare, all-white 8- to 14-mm pebble from the deep south and an alternative to Awarua and Kapuka. 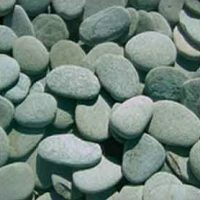 These stunning flat stones can be used for any decorative purpose, indoors and outdoors. Available in three sizes, 30 – 50 mm, 50 – 100 mm and 100 – 150 mm. This is an attractive mix of 8- to 14-mm grey and white pebbles from the southern South Island. 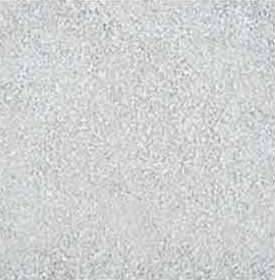 This is a predominantly 8- to 14-mm white pebble with a small amount of grey and an alternative to the Kapuka or Arctic. 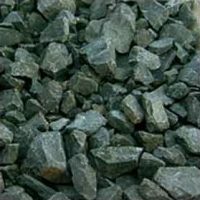 * These are specialty stones which we do not keep in bulk supply, only in 20L bags. 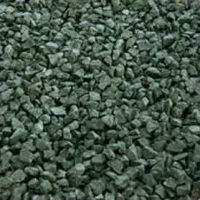 If you are requiring a larger quantity please contact us for more information.